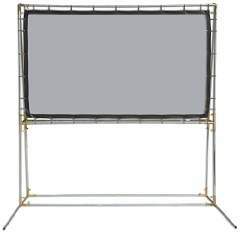 Need to add equipment to display your slideshow or video? We can do that! 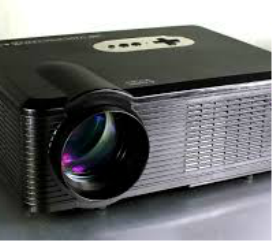 Want to host a Big Screen Movie Night? We can do that too! 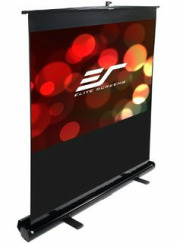 We can even hang your banner or a black drop cloth under the screen that reaches the floor. 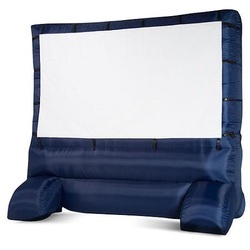 Our larger inflatable screens are great for Outdoor Movies! Service Area: Memphis, Bartlett, Cordova, Collierville, Arlington, Millington, Atoka, Ripley, Brighton, Galloway, Humboldt, Lexington, Parsons, Milan, Selmer, Piperton, Oakland, Somerville, Moscow, Paris, Hickory Withe, Slayden, Corinth, Southaven, Byhalia, Olive Branch, Hernando, Horn Lake, Tunica, Lewisburg, Senotobia, Sardis, Holly Springs, Como, Oxford, West Memphis, Blytheville, Forrest City, Helena, Marianna, Bolton, Union City, Jackson, TN, Marion, and surrounding areas. © COPYRIGHT 1992. Rockin' Robin DJ's ALL RIGHTS RESERVED.